Clip Strip® is Our Brand Name. We Invented the Clip Strip® Merchandiser! Our free standing countertop clip strip display racks are very popular store merchandisers at bagel shops, deli's and convienence stores nationwide. 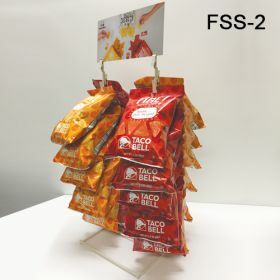 Snacks make great impulse items and these counter display racks are great for creating these kind of purchases at the point of purchase. 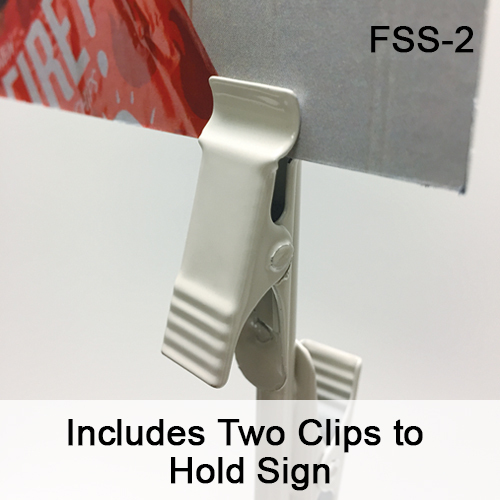 Count on Clip Strip Corp. for all your in-store merchandising, sign holder component and POP display construction needs.